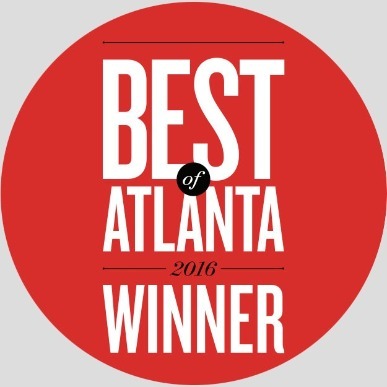 Brickworks Gallery was named "Best New Gallery of 2016" by Atlanta Magazine. Brickworks Gallery was founded in 2016 by Laura W. Adams. Adams, an artist herself, has shown her work for 25 years in galleries and exhibitions across the country. Throughout her years as an artist, she has come to admire and collect works by many other artists she has met along the way. Adams has brought these artists together to create Atlanta's new art venue, Brickworks Gallery. Brickworks Gallery is located in an historic industrial-era building on the fabulous Atlanta Beltline. The B. Mifflin Hood Brick Co. building, at 686-A Greenwood Avenue in the Virginia Highland neighborhood, has been refurbished and brought back to life as a gallery and meeting place. 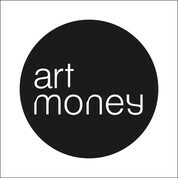 The gallery is a 5 minute walk north on the Beltline from Ponce City Market, and a 5 minute walk down the Beltline from the south-east corner of Piedmont Park. Come spend a day in our wonderful neighborhood of shops, restaurants and parks and visit the gallery to view our fabulous works! Wednesday - Saturday, 12:00 - 6:00pm and Sundays by appointment or by chance!